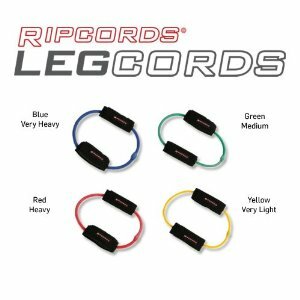 Ripcords are the ideal go-anywhere fitness tool. 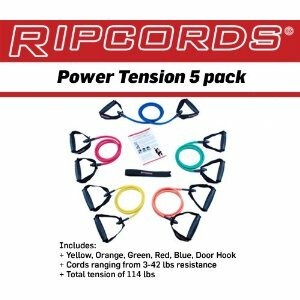 They are highly versatile, allowing you to target a variety of muscle groups, such as those used in sports-specific movements. 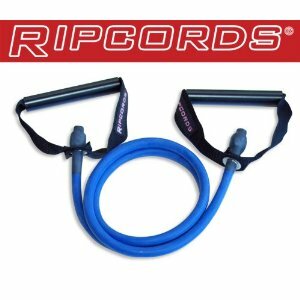 Ripcords work the whole muscle, including the stabilizers and provide tension throughout the entire movement of the exercise. 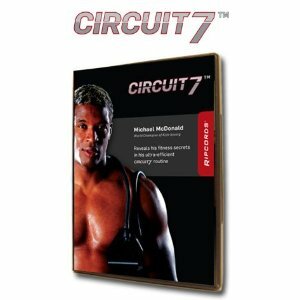 We construct our resistance tubing using the RPC Sequential Layering ProcessTM. 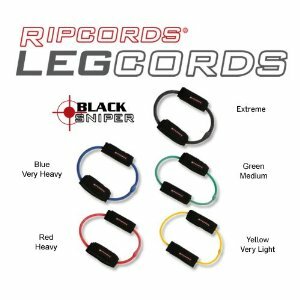 This proprietary method is superior to any other process including extruding or dipping, used by our competitors. Not only does it result in extremely strong and durable tubing but it is a more sustainable manufacturing process that requires less fossil fuel use. We back up this claim with our Lifetime Warranty. 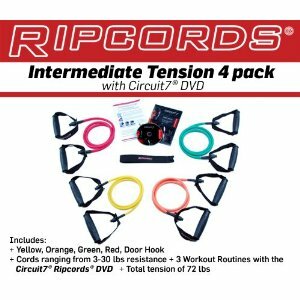 We are so confident that Ripcords� will transform your body, we guarantee it! If for any reason you are not completely satisfied with the way you look and feel within 90 days, simply send it back for a full refund, no questions asked. 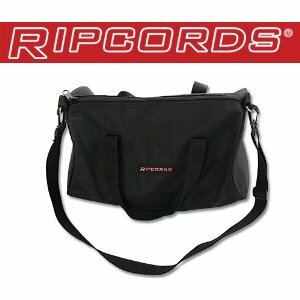 Ripcords� are strong. And we back them up with a 100% Lifetime Warranty. If they do break, simply return them and we will replace them absolutely FREE. You pay only a small shipping and handling fee. We offer Fast Free Shipping to the continental United States via standard mail on orders over 75 on all products offered by Astone Fitness.